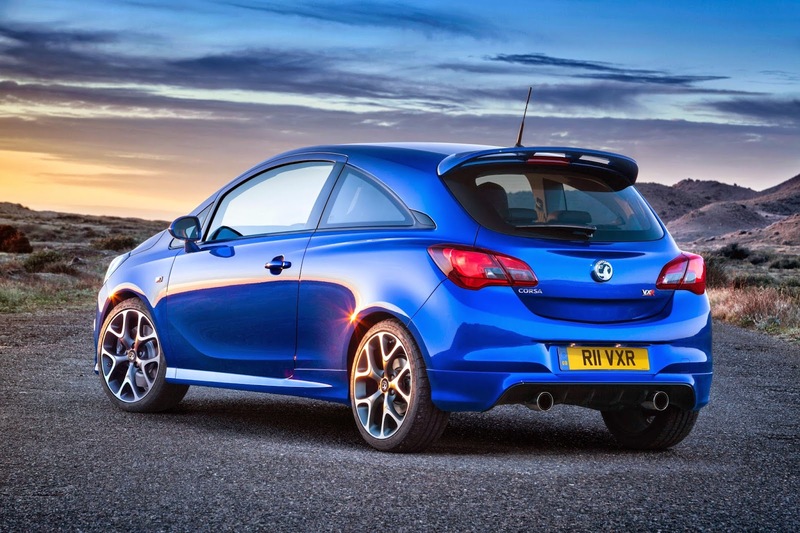 New dampers from Koni provide ‘Frequency Selective Damping’ (FSD) which adapt to the car’s movements, ensuring that body control is maintained when the car is driven fast, but ride quality is optimised at lower speeds. And there’s more. 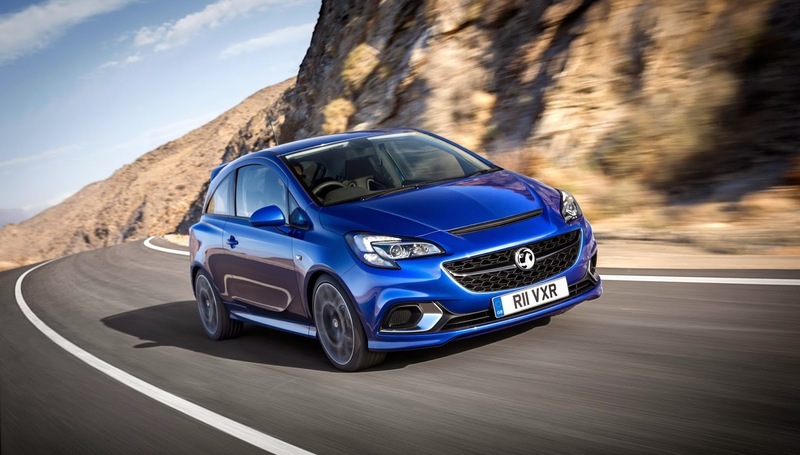 Vauxhall will offer an optional Performance Package, which includes a Drexler limited-slip differential, larger 330 mm-diameter Brembo front brake discs, 18-inch alloy wheels and more focused FSD damper settings.